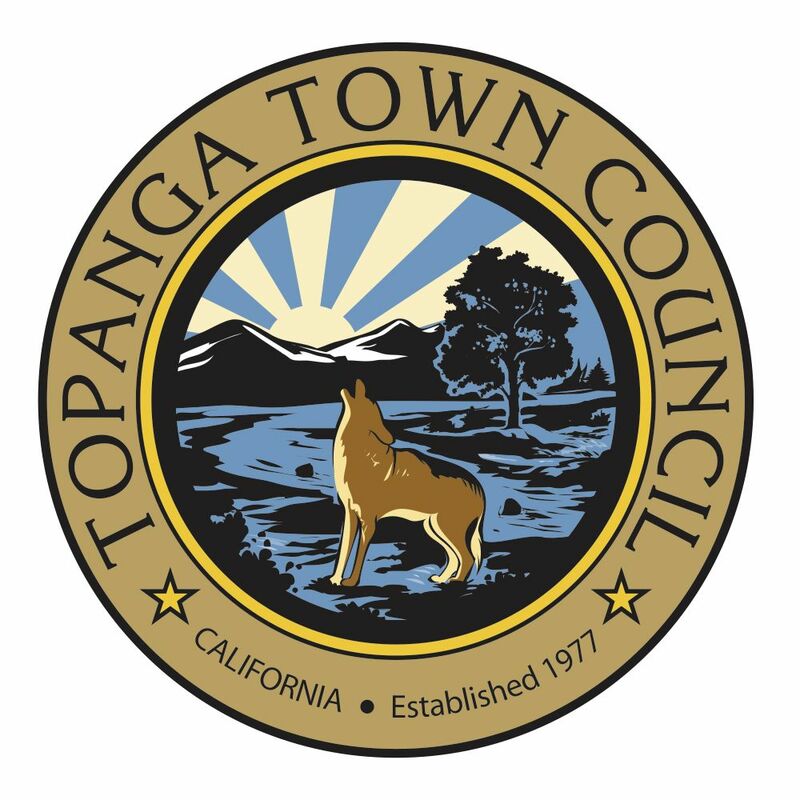 The Topanga Town Council will hold it's next regular monthly meeting on Wednesday, February 13, from 6:00pm to 8:00pm at the Topanga Library's community room. For the latest info on the Topanga Canyon Fire, go to: www.tcep.org. There you will find verified information from County agencies and emergency responders. In the event Topanga has to be evacuated in any disaster incident, be sure to get notifications from: AlertLA. There you can sign up to receive notifications on your cell phone. Land lines are already in the system. TCB Scenic Highway Dedication Ceremony, June 16 at 2:00pm at Theatricum. California’s newest offcially designated State Scenic Highway winds through a rugged, steep-sided canyon past majestic oaks, only minutes away from one of the nation’s largest urban . . . The Topanga Beach Bus now connects to both the Orange and Expo Lines! Effective May 1, 2017 the Topanga Beach Bus route will be extended to the Metro Expo Line Downtown Santa Monica Station with additional stops in Woodland Hills and Topanga. The stop inside the Santa Monica Pier parking lot will be relocated onto Ocean Blvd. Please be aware of schedule changes in the new brochure. 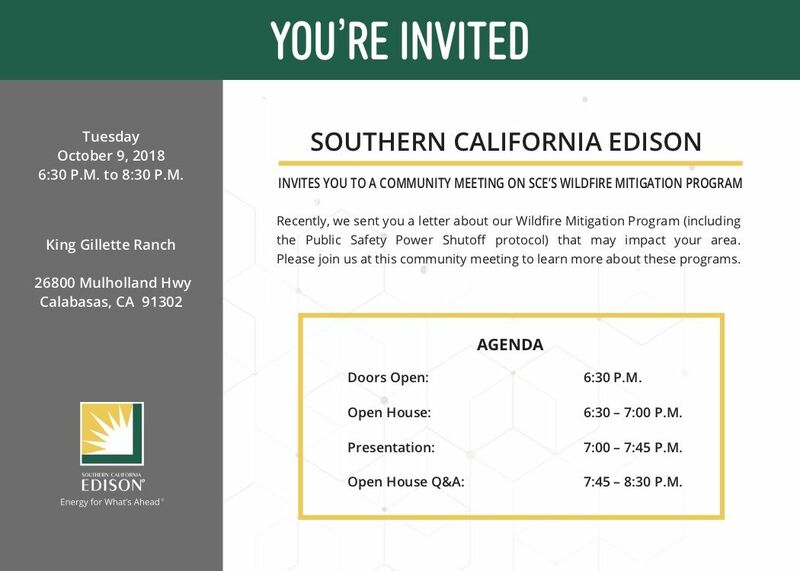 Southern California Edison is hosting a community meeting for Topanga, Malibu, Hidden Hills, Calabasas, Agoura Hills, and Westlake Village residents to discuss the company's Wildfire Mitigation Program (which includes the controversial proposed "Public Safety Power Shutoff" system). LA County's Office of Cannabis Management presents to Topanga Town Council, plans community listening sessions, and gives information on how to get involved in the marijuana regulation decision-making process. From May 1-31, 2017, we’re waiving overdue fines so that you can come back and enjoy the library again. 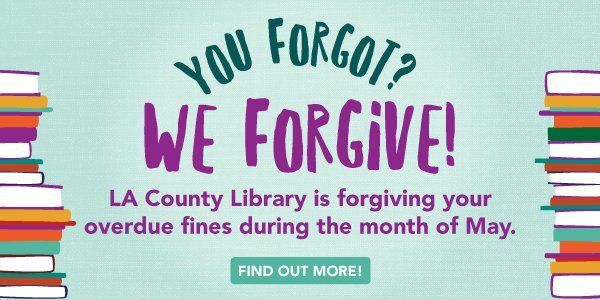 During Fine Forgiveness Month, return overdue materials to your local library without paying applicable overdue fees. We’re also waiving accumulated overdue fines on already-returned materials—just visit the circulation desk. 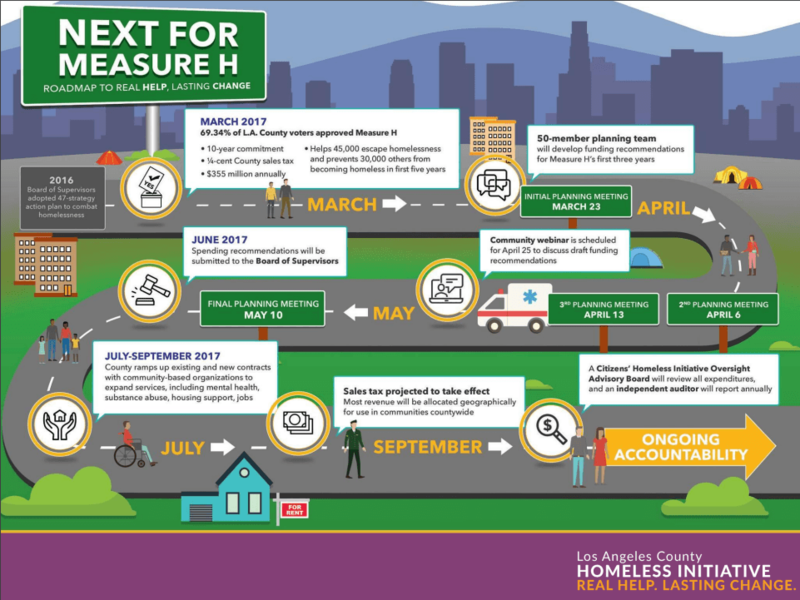 This week, the Los Angeles County Board of Supervisors approved a spending plan Measure H, which will raise $350 million a year allocated for reducing homelessness. 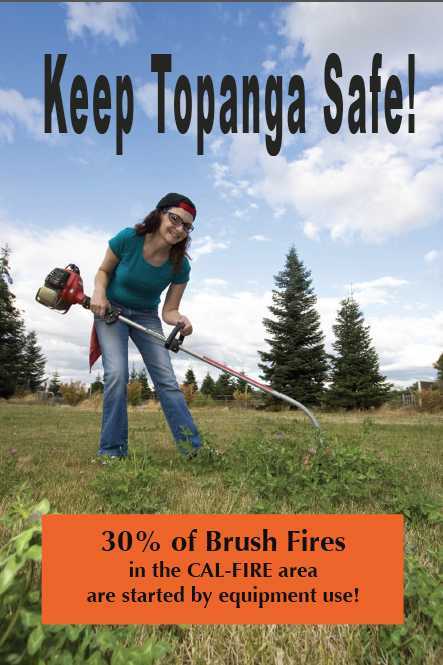 It's that time of year---brush clearing around your home! For weedwhacker instructions, click here. For more helpful information, read on. . .
Topanga's main road, Topanga Canyon Boulevard, has been named a California Scenic Highway. This special designation is the first such honor to be given in our state in forty years. To celebrate this special occasion, County Supervisor Sheila Kuehl, TASC, Topanga . . .